Science has always fascinated me. This includes not only the ecological sciences, which I studied in school, but other endeavors, as well. 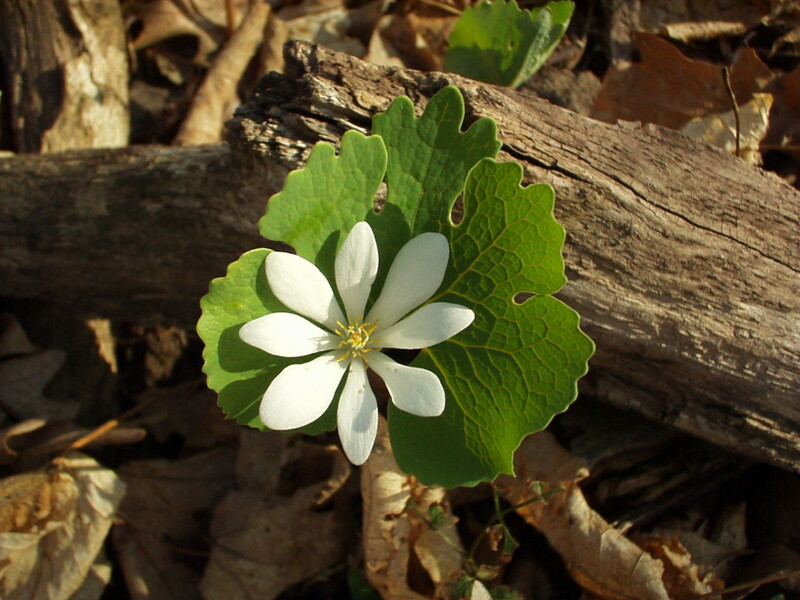 For ages, plants and animals bore common names that more often than not depicted a identifiable feature of the particular living organism. Though sometimes quite colorful, names of plants and animals had no scientific basis and as a result one name could be used to identify several different types of plants or animals. For example, in North America, "hemlock" refers to a common coniferous tree, while in southern .Europe, the hemlock is a poisonous flowering plant. 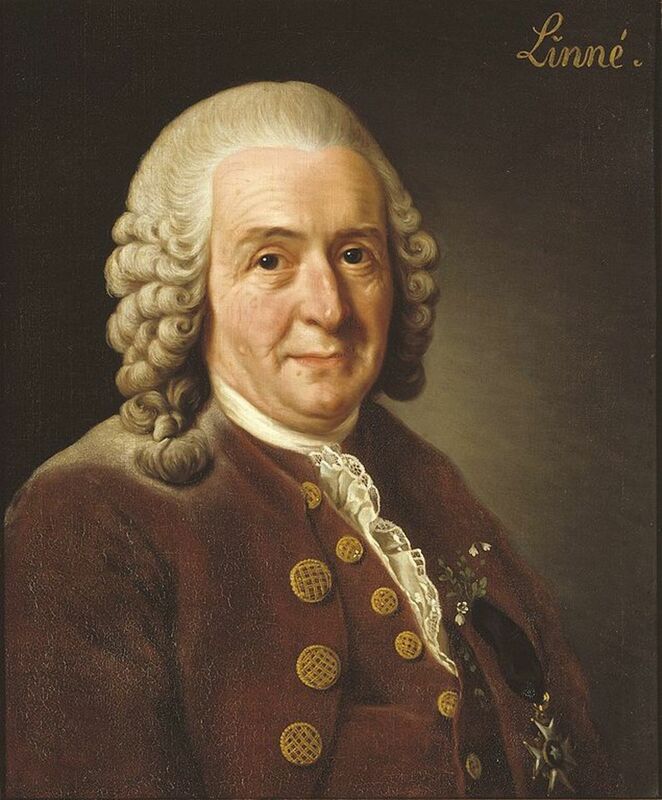 This situation existed until the early years of the eighteenth century, when a Swedish scientist, named Carl Linneaus, developed a binomial classification system that employed Latin descriptive terms to identify and categorize living plants and animals. Much to the Swedish taxonomist's credit, this system is still in use today. Another common term, used to describe several different types of plants, is "cedar", which can be used to correctly label several different types of coniferous trees. All of these trees are known for having a reddish colored and aromatic wood, but when the cones and needles of this group of trees is closely examined and classified, specimens may be placed in one of four possible genera. Basically, the cedar trees encompass one genus found in the Mediterranean and Himalayan regions of the old world and also three different diverse genera that grow naturally in North America. Strangely, enough all of these trees are called cedars and are characterized by a slow growing process that produce a fragrant and rouge-colored wood, which is naturally insect and water-repellant. 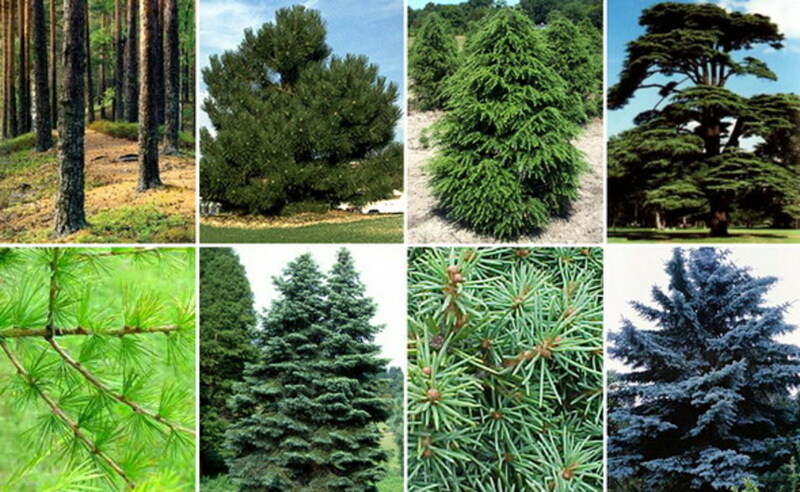 There are four species of old world cedars and they all fall into the genus, "Cedrus". These trees are called the "true cedars", because their presence has long been known to the civilized centers of Europe and the Mediterranean. Today, these trees can be found growing in the Himalayas of northern India, the Atlas Mountains of North Africa and across various places in Asia Minor, including the island of Cyprus. 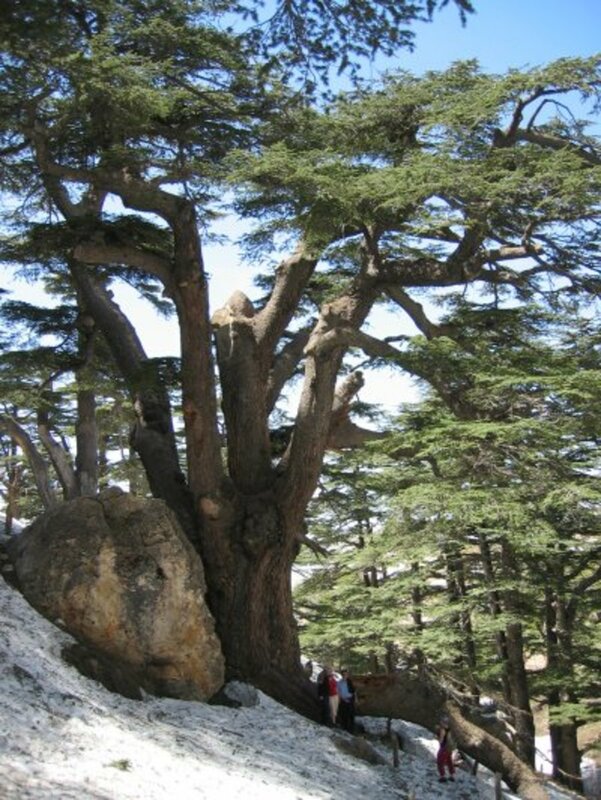 The cedars of Lebanon are famous for their mention in the bible as a construction material used in the building of the Temple of Solomon in Jerusalem, but their presence today is limited because of overgrazing and deforestation. In the New World the use of the word, cedar, becomes more complex, because several very different types of coniferous tree go by the common name of "cedar". Since each tree acquires the cedar label based on the color and aromatic nature of the wood, instead of the accepted scientific procedure of examining the physical features of the cones and needles, these North American cedars are separated into several diverse genera. Furthermore, none of these New World trees resemble the Old World cedars, which have upright cones and evergreen needles. 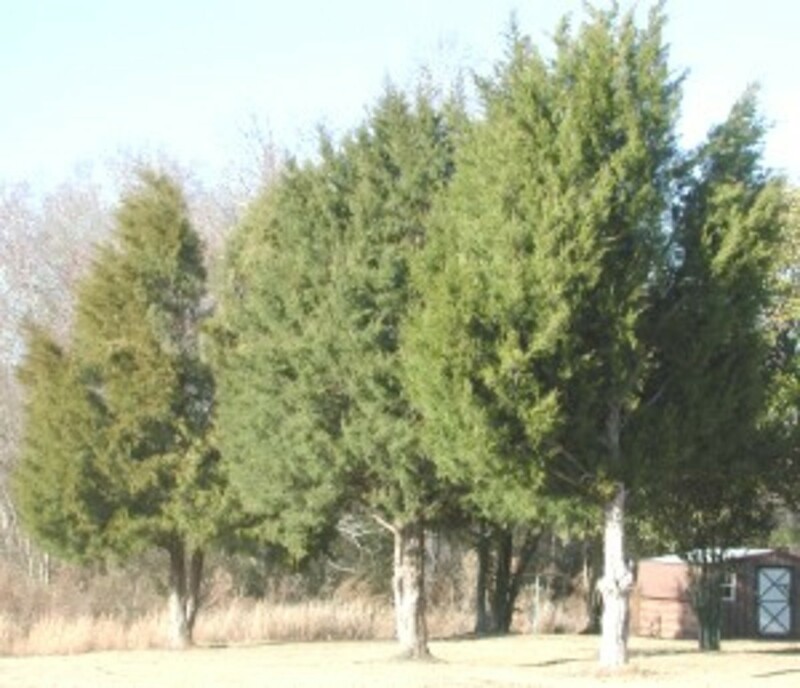 In North America, there exists the Eastern Red Cedar, which is actually classified as a juniper, along with three distinct groupings of other "cedars", which collectively make up the quasi-scientific term, the "false cedars". 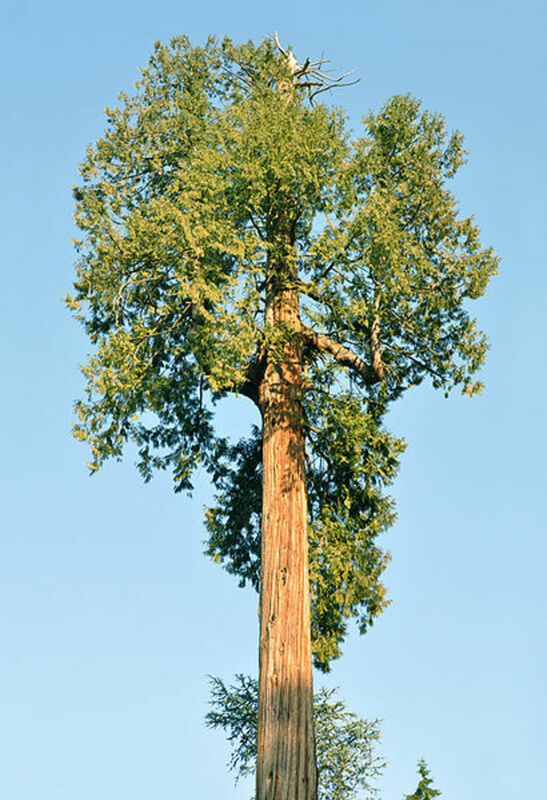 Though the western redcedar and the eastern redcedar both bear the name of "redcedar", they are very different trees.The western redcedar is a towering tree, which is part of the arborvitae or Thuja genus, while the eastern redcedar is a short juniper that inhabits marginal land and is often used for fence posts. Since the eastern redcedar is a true juniper, only the western redcedar comes under the heading of "false cedar". 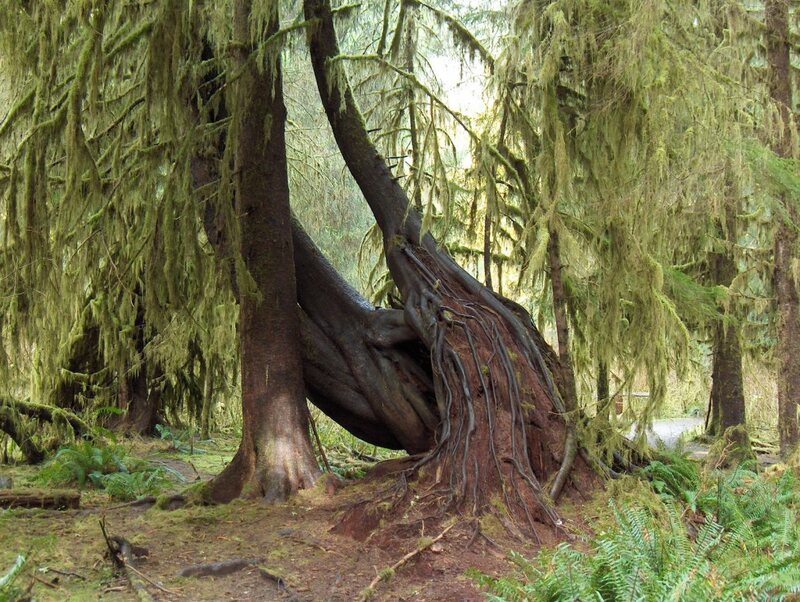 Along with the western redcedar, there are two other genera of "false cedars". These include the "incense cedars" (Calocedrus) of the western mountains and the "white-cedars" or "false cypress" (Chamaecyparis) of the eastern woodlands. 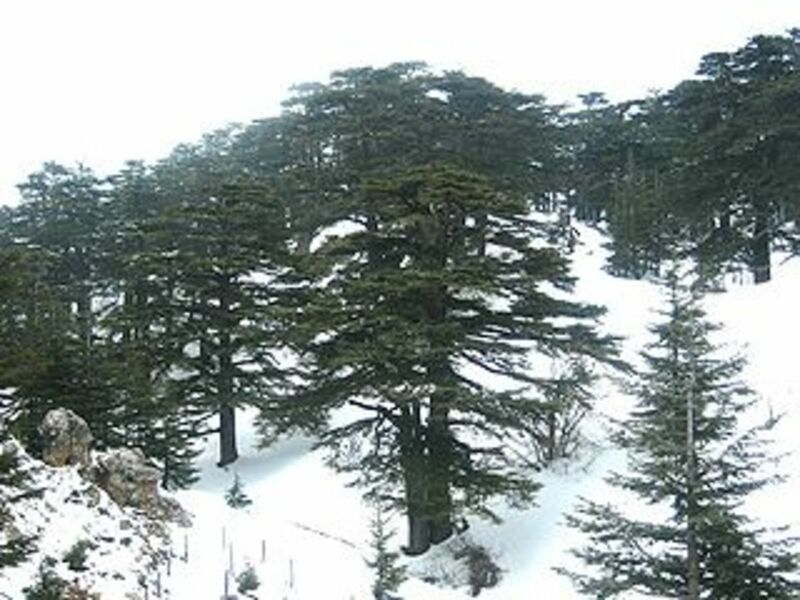 Despite the fact that these trees are all referred to as cedars, they are are easily distinguished in the field by looking at the shape and structure of the needles. 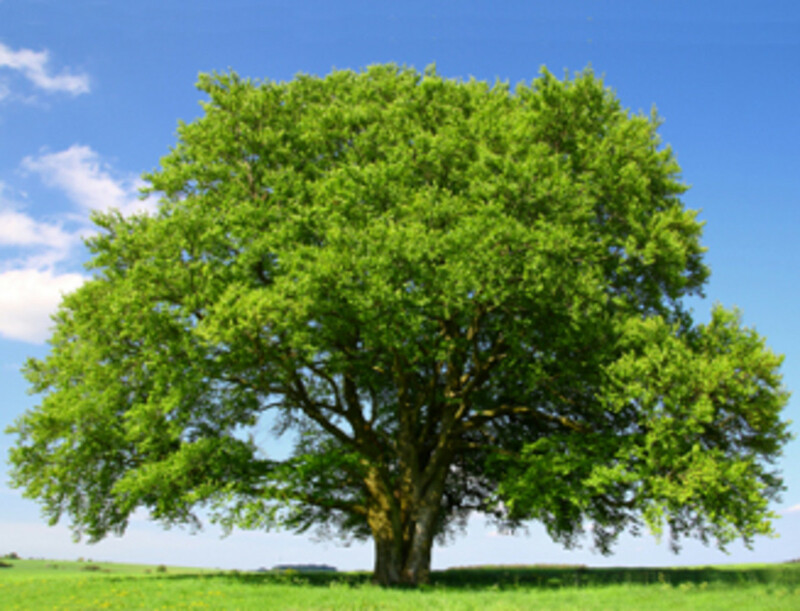 Also important is the lack of overlapping geographical ranges, for each tree tends to grow in a separate region of the country. So remember that the next time you buy cedar wood in a lumberyard, the product will certainly not be a true cedar, but rather one of several possible New World woods with similar odor and color.